Why Do People Explore Space? So why do people explore space? For over half a century, human exploration of space has been a prime mover and shaker of the scientific community in the U.S. as well as other nations, particularly Russia and the former Soviet Union. Billions of dollars have been spent in an effort to discover new terrain, and leverage technological achievements to new goals for humanity. During the Cold War, the space program was an objective measurement tool of the ongoing conflict between East and West, a factor still prevalent in today’s reasons people explore space. 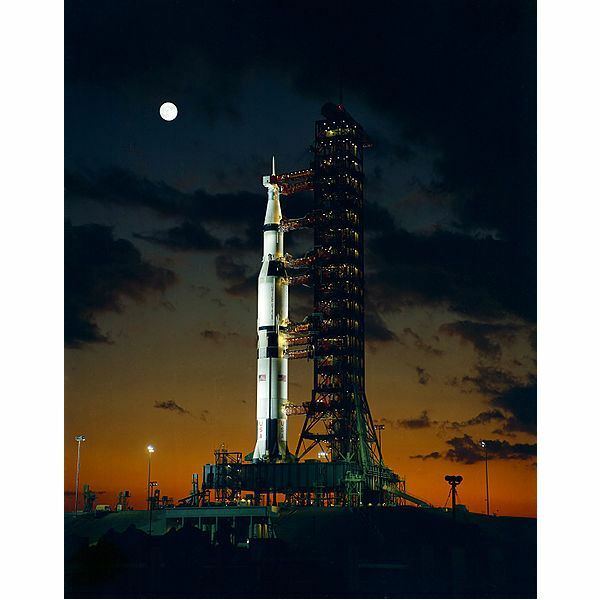 It was used as a competition piece, commonly referred to as the space race, driving the U.S. and Soviet Union to orbit and the Moon in an effort to outdo each other. The fact that these principles existed for such a long time makes it hard for many people to accept the dismantling of the space program. Simply because it has existed for most of our lives, it is hard for proponents to comprehend its nonexistence. Since the earliest days of explorers, both on land and the sea, the general desire to seek out what lies beyond the next hill has penetrated mankind’s collective consciousness. Often called the “final frontier,” space represents one of the last uncharted regions available to humans. According to the Review of US Human Space Flight Plans Committee, also known as the Augustine Committee, the desire for human exploration results in technological achievement and innovation, satisfies our own human curiosity and helps inspire youth to achieve more with their lives. Due to the existence of the space program, scientific studies in a variety of fields have taken proverbial quantum leaps forward that the Augustine Committee argues may not have happened had it not existed. In the early beginnings of the space flight program in the late 1940s and 1950s, much of the focus of the then-military organization in the U.S. was to achieve extremely high speeds and also ultimately put a person into space itself. During this time period, some of the fastest speeds in human history were achieved in experimental flight craft such as the Bell X-1 rocket plane. Ultimately, aeronautics brought about the full scale use of rocket technology, and helped humans develop space stations such as Spacelab, MIR and the International Space Station, as well as the advanced designs of the Space Shuttle. Pure science has garnered great success from our exploration of space. Beyond the obvious additions to the discipline of astronomy, space science has helped physics, earth sciences and the health industry. Experiments can be placed aboard space stations or spacecraft and exposed to the vacuum of space, a feature unavailable on Earth in a microgravity environment. Additionally, once a spacecraft is beyond the confines of the atmosphere, it is exposed to the full visual spectrum of the Universe, allowing it to analyze space. Without human space exploration, much of this research would have to rely on automated systems, often incapable of making adjustments that humans can. Why do people explore space? While there are numerous reasons people explore space, the debate often creates different factions within the movers and shakers of the funding system. With this truth prevalent in modern economics, the future of human space exploration is a question not easily answered by any individual or organization.